Free UK Standard Delivery when you spend £10 or more. 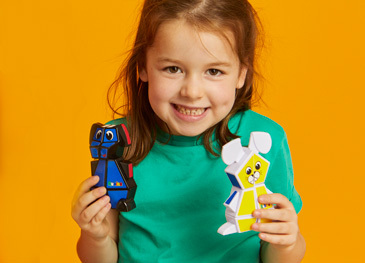 Rubik’s Junior Bunny - Ideal for Easter! Welcome to our Rubik’s Blog. 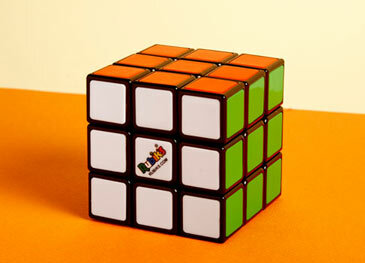 Here you can access the latest insights from Rubik’s. Catch our latest ‘Cube News’ from across the globe, hear first-hand about new product launches, or read our guides on how to solve the Rubik's Cube. Rubik’s ‘solves’ your back to school essentials! Check out the latest Rubik’s range that can solve all your back to school problems.